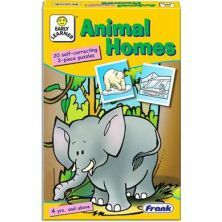 Frank Educational Aids Pvt. 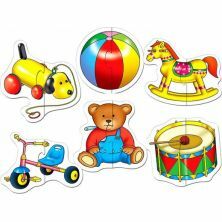 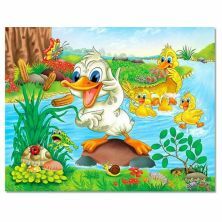 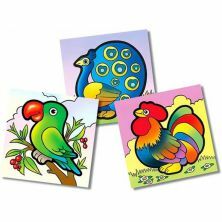 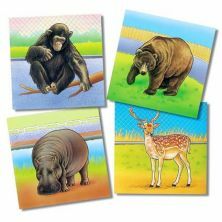 Ltd is a company based in India that has a wide range of products that include jigsaw puzzles, board games, activity books and text books. 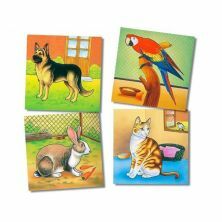 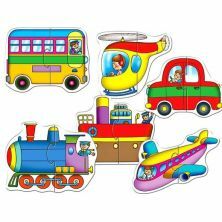 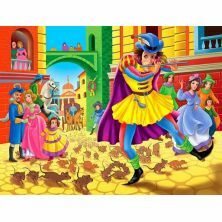 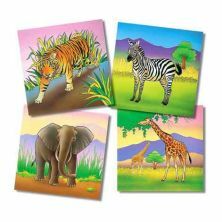 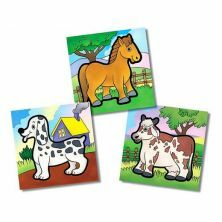 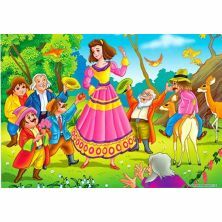 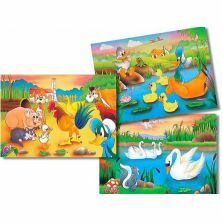 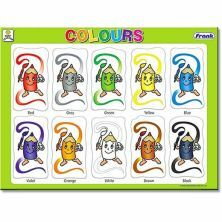 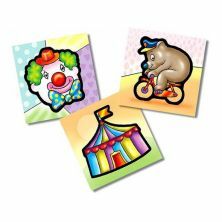 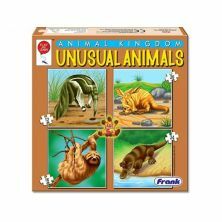 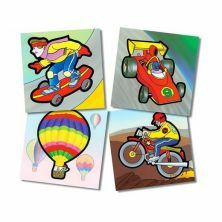 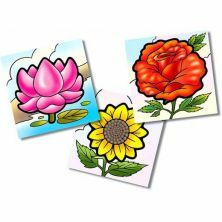 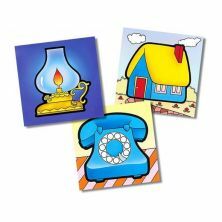 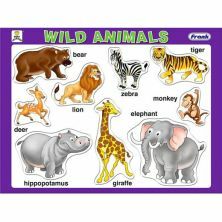 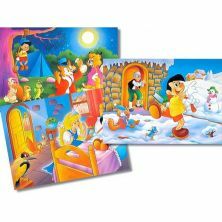 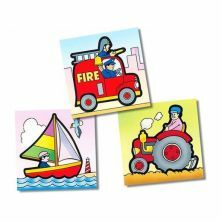 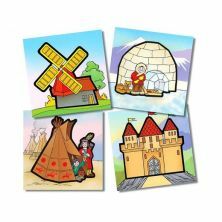 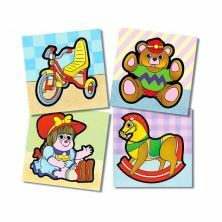 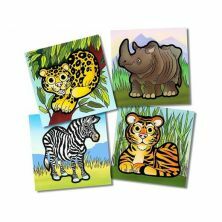 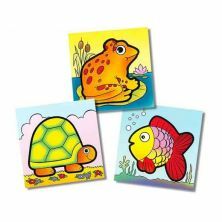 The Frank jigsaw puzzle range is available in a variety of sizes.